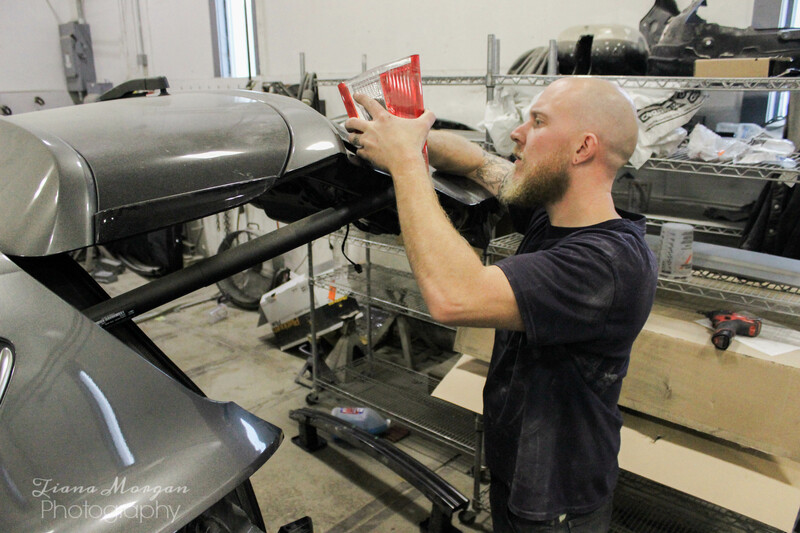 PDR describes a method that dents can be removed with specialized tools and equipment as long as the panel is intact and the paint has not been damaged. Good examples are soft and hard dents from a shopping cart, small branches falling, door dings etc. This can be significantly less expensive because you remove a major process in repairing the vehicle (Refinishing & Related Materials). In many cases we can determine if it is a good candidate by taking some good photos. "Terrific service, job well done."